Tucked away on top of Baker Hill the owners have created a special home. 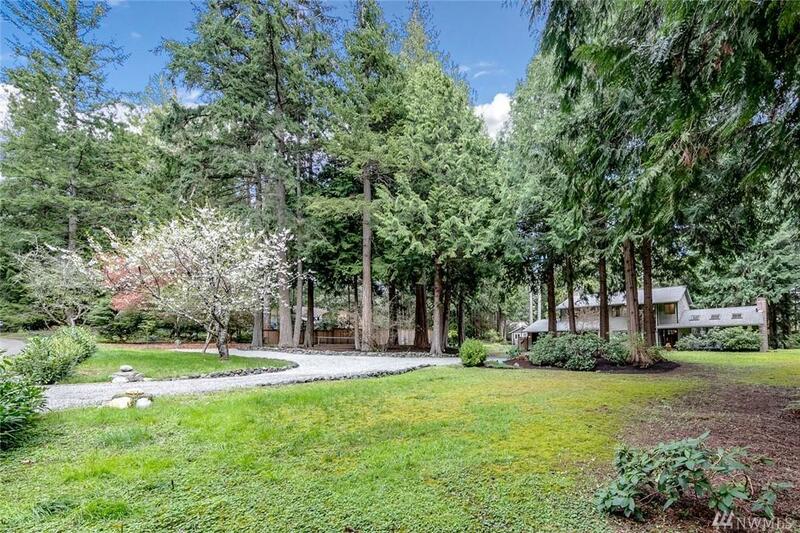 Inviting & entirely usable acre w/sport ct, fruit trees, lots of play space & some forest. You'll love the new quartz counters, custom railings, Italian tiles, hickory floors, high efficiency HVAC, & fireplace insert. 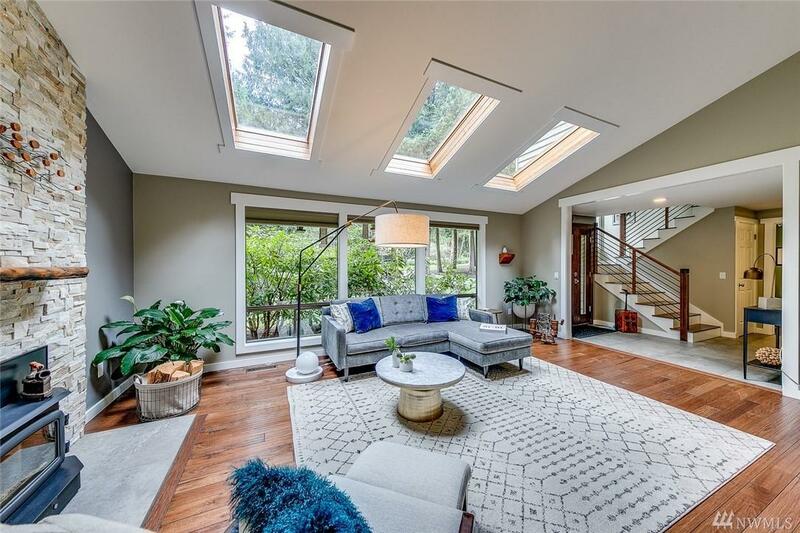 Open kitchen flows out to spacious covered deck. Large garage w/ workshop Plus addtnl shop/storage outbuilding. 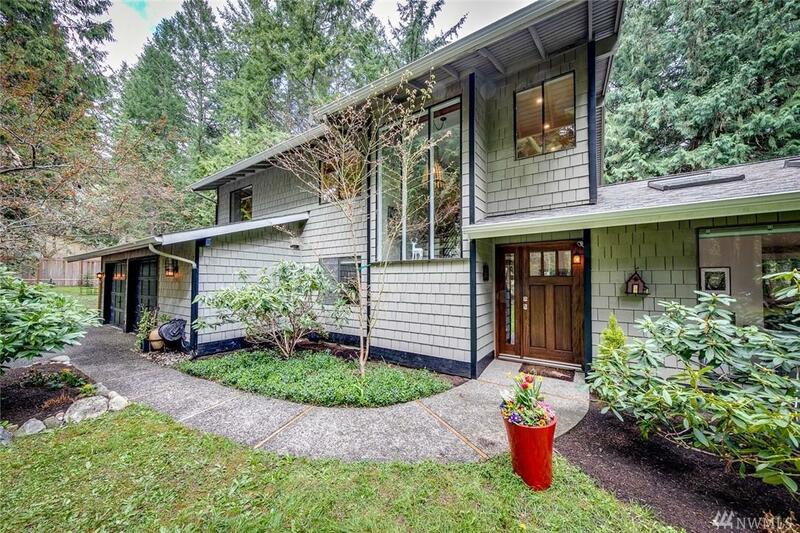 4 beds & craft rm Upstairs w/ lg office/guest on main floor is a very flexible floorplan. 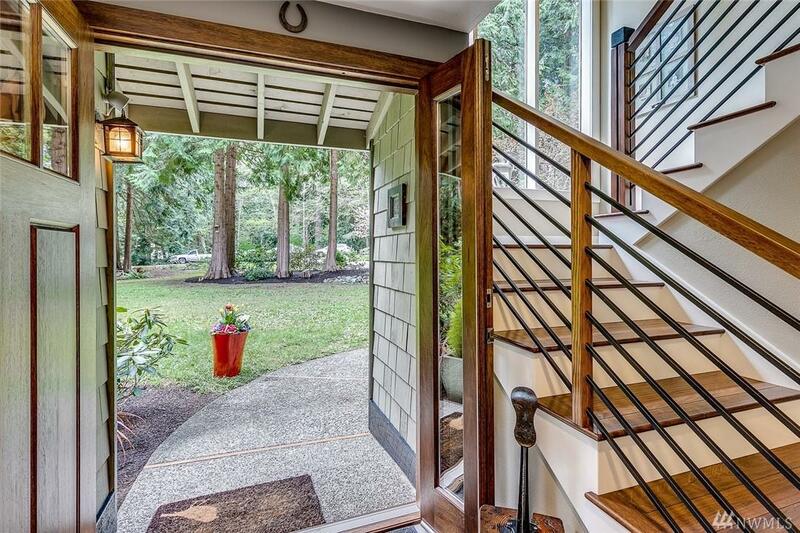 Listing Courtesy of Charter Real Estate.